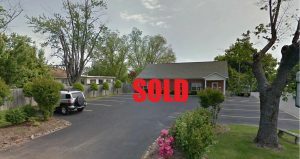 31 found. Viewing page 1 of 2. 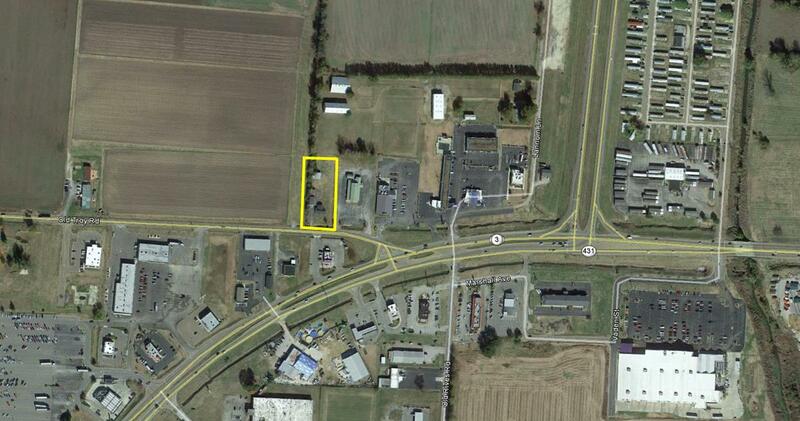 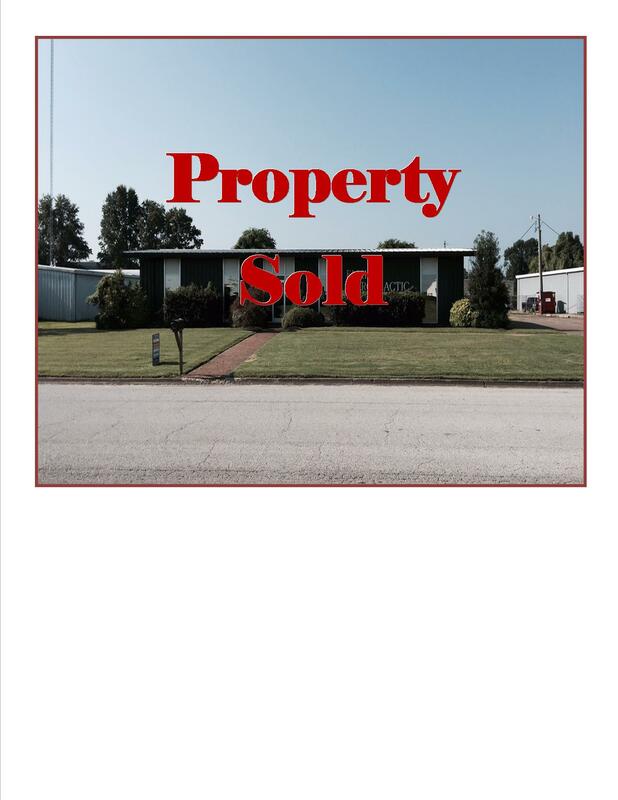 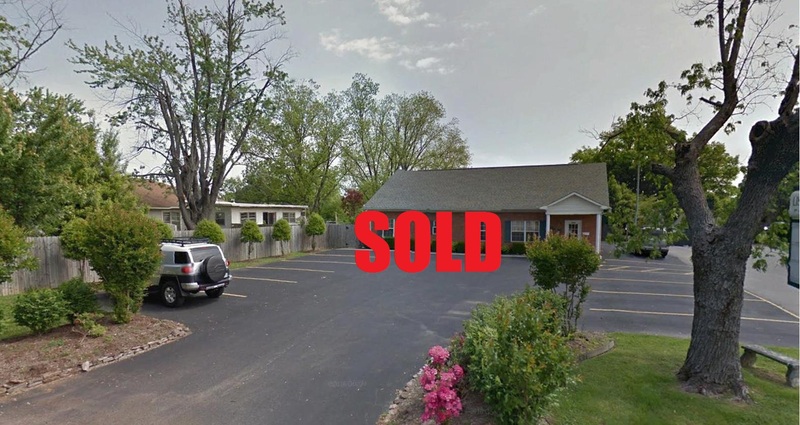 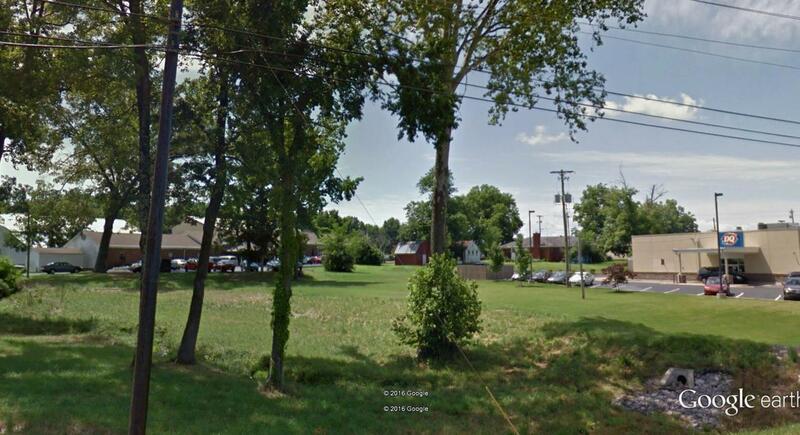 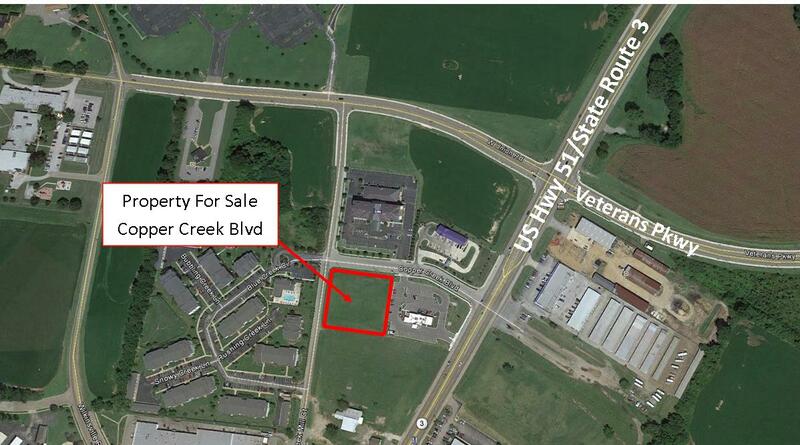 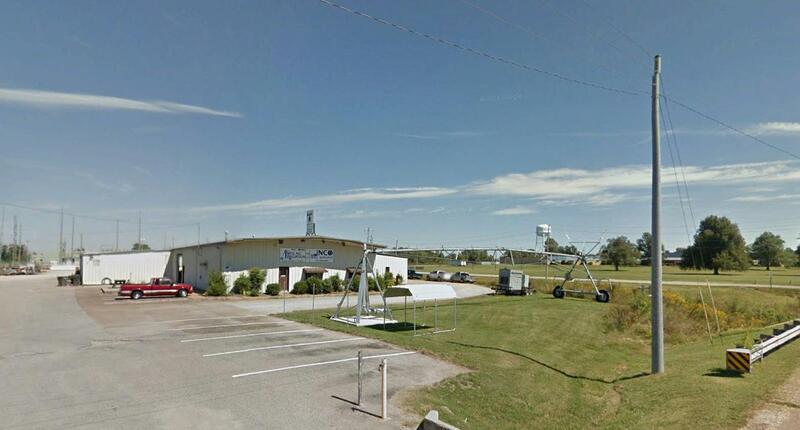 This 2,226 sf medical building is located in the heart of the medical community in Union City, TN. 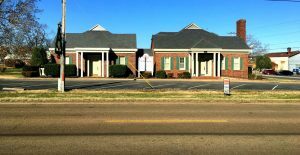 This property features 4 exam rooms, 2 physicians' offices, lab and nurses' station, lobby, receptionist area, and 2 bathrooms. The well-landscaped lot has 13 parking spaces. 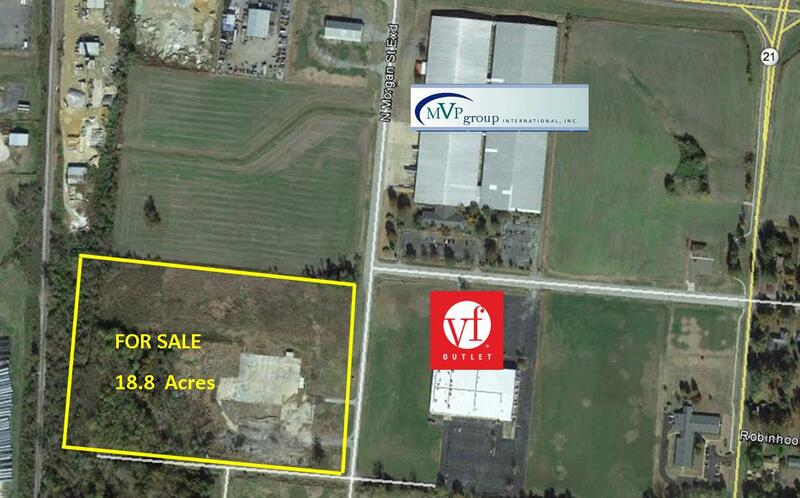 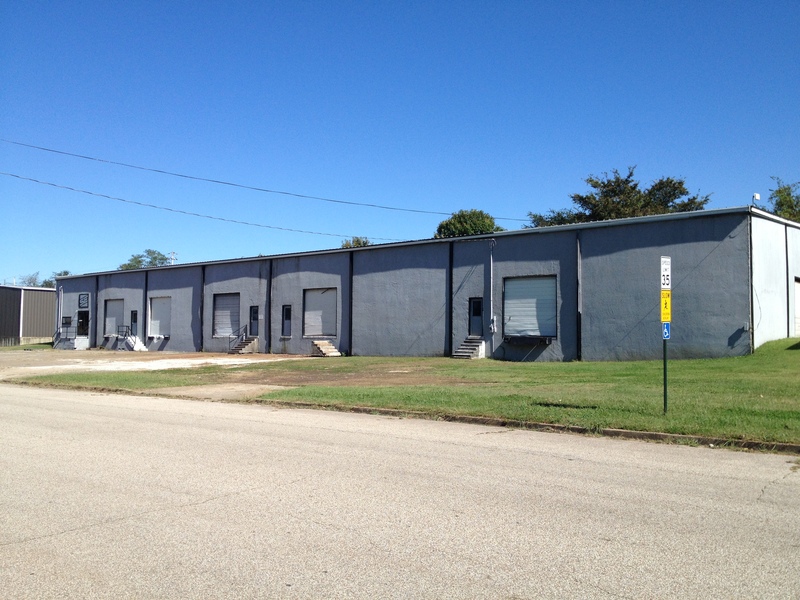 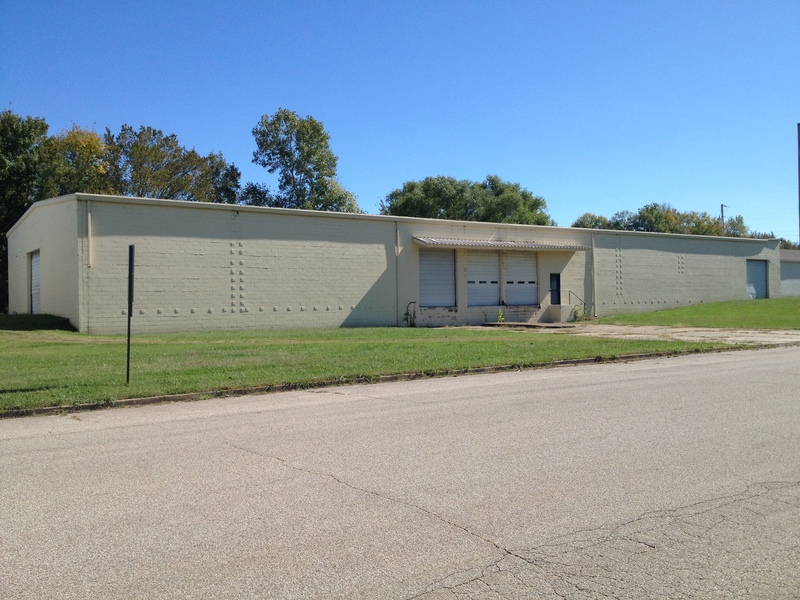 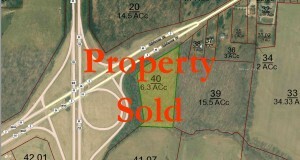 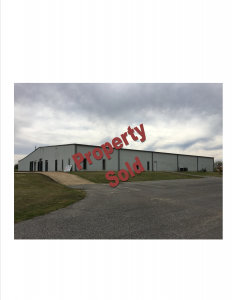 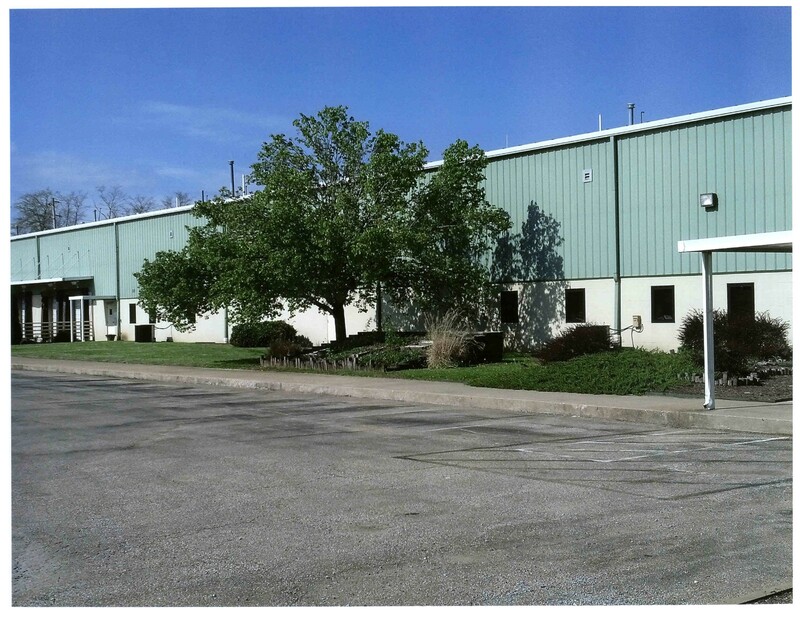 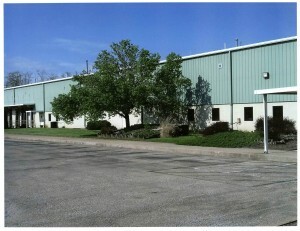 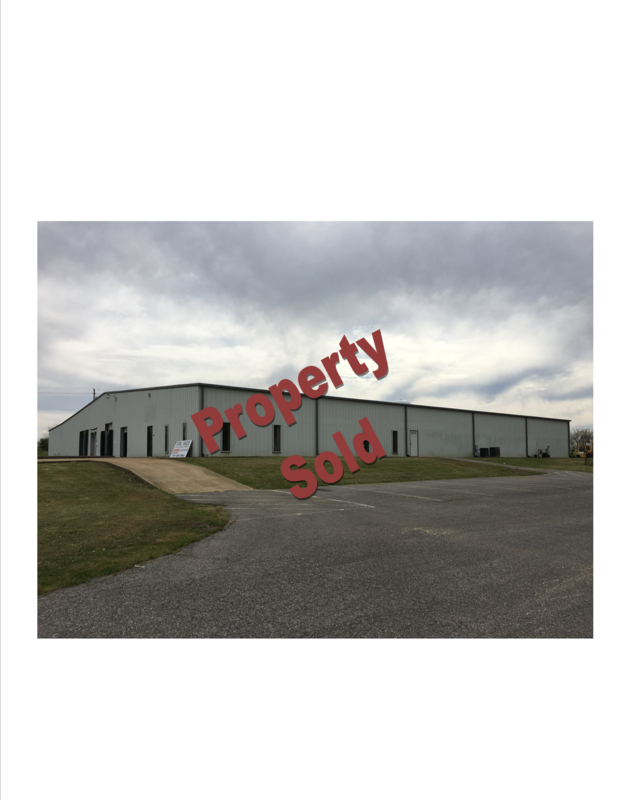 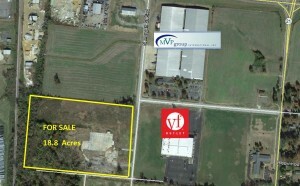 We are pleased to bring to market this PRIME INDUSTRIAL FACILITY. 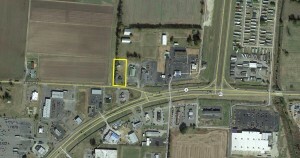 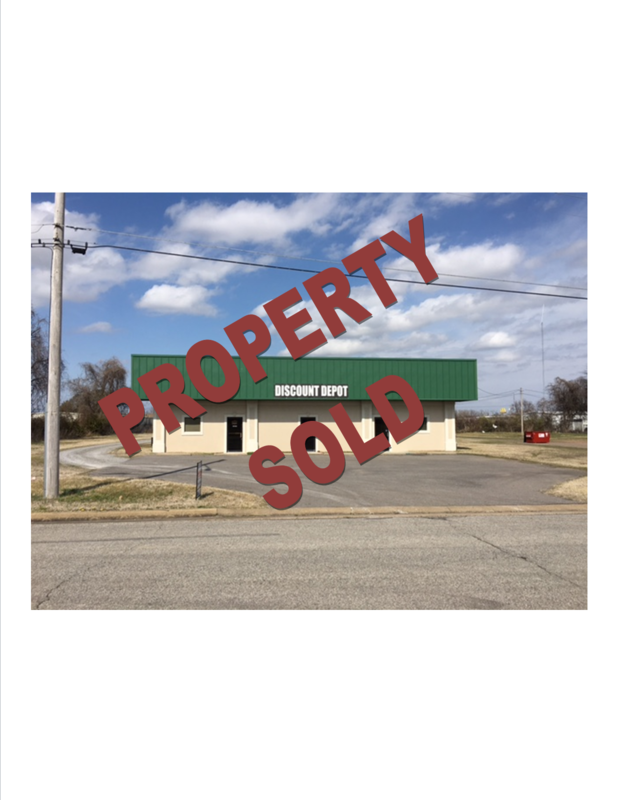 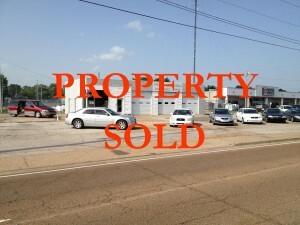 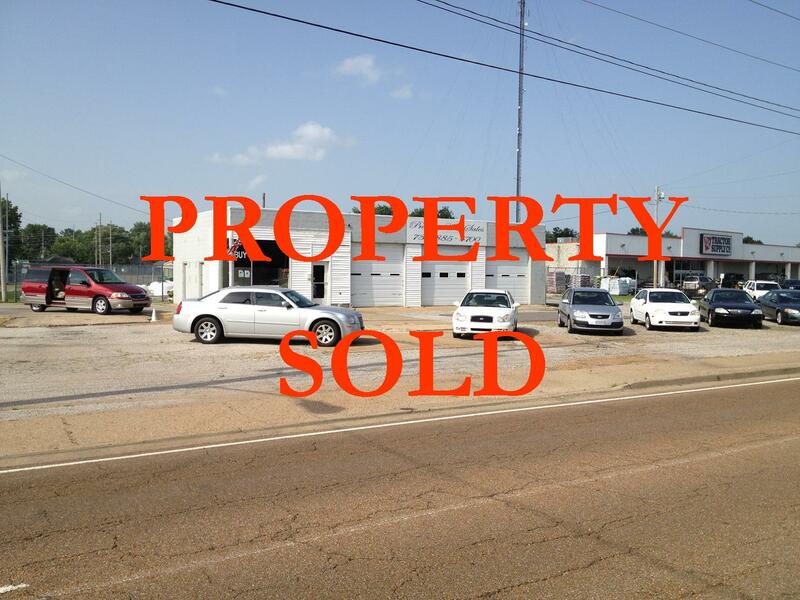 This 5760 sf commercial property has it all. 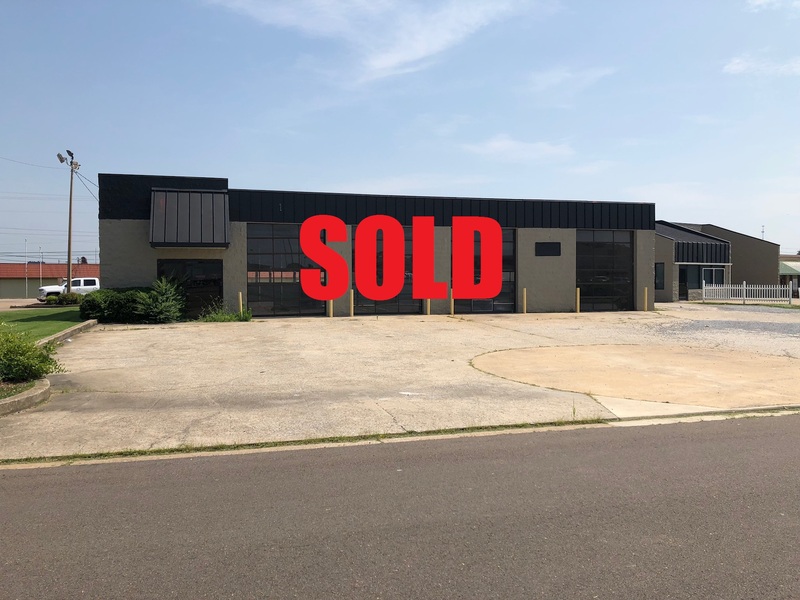 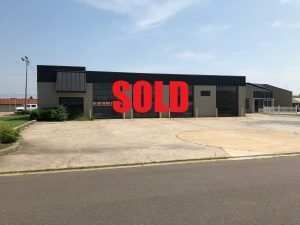 Industrial Warehouse For Sale - 915 N First St.
Industrial Warehouse For Sale - 905 N First St.